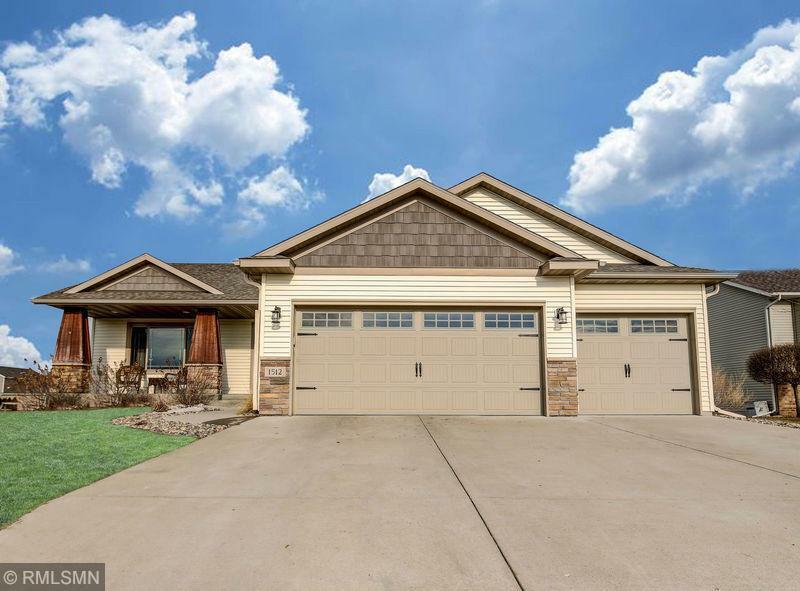 Gorgeous 4-Level Walk-out with No Backyard Neighbors! 4 bedrooms, 4 bathrooms, all granite countertops, custom blinds, large newer deck, heated 3-stall garage, bluetooth sprinkler system, electric perimeter dog fence. Finish 4th Level to your liking. Close to parks, walking paths, grocery, gym, and entertainment.